Extend your IoT Horizons with new Sensors and Connectivity. Make Beautiful Things! Check our new Extenders! An open architecture for quick and easy developping and testing, licensed under a Creative Commons Attribution-ShareAlike 4.0 International License. Can be equipped with a wide variety of SOM that can implement several features for very different solutions and any Extender you may need. 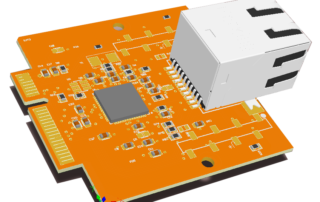 Both custom and standard peripherals can be easily adapted to customer needs as Amber Extender. 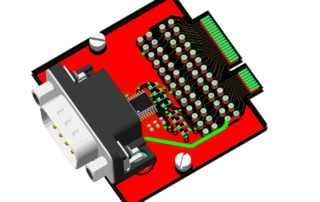 Different configurations are available with or without display or other devices developed by the customer. 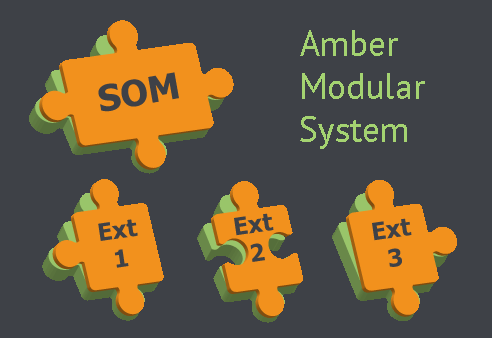 Can be equipped with virtually every communication modules through the board, the SOM and the custom Extenders slots present on Amber. That's it. 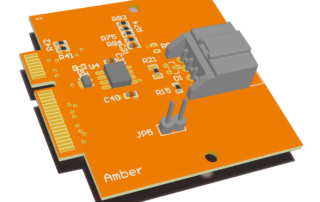 Have a quick look at Mini-Amber PCB, the little version of Amber board. 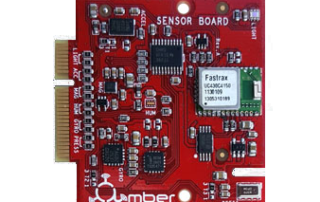 The Amber project is a collaboration between Academia and Industry in the evolutionary context of IoT systems. Amber Founders are connected to a long term partnership program to Padua University and Pisa Scuola Superiore Sant’Anna and decided to create a University Program whose main objective is to establish a virtuous circle between Academia and Industry, in order to encourage the development of innovative solutions within the University and then transfer them to market via industrial partnerships.